Star Wars is just getting better and better. And thus, more and more popular! 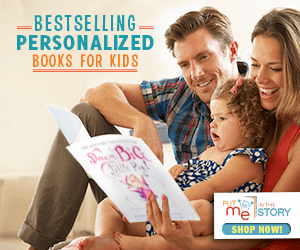 There's so many great books and such to promote. And guess what's coming up next week? Yep, May 4th! So it only made sense to make a free printable Star Wars library display! The idea originated with this share from Ridgewood Public Library. I liked it so much, I thought I'd make my own to share. 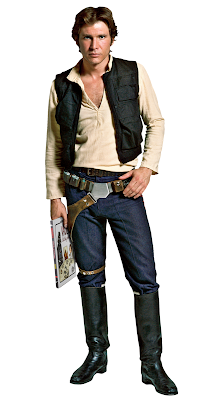 And, to add my own personal touch, Han now is holding a book. He's researching Vader's Little Princess. Yep, you better believe it. 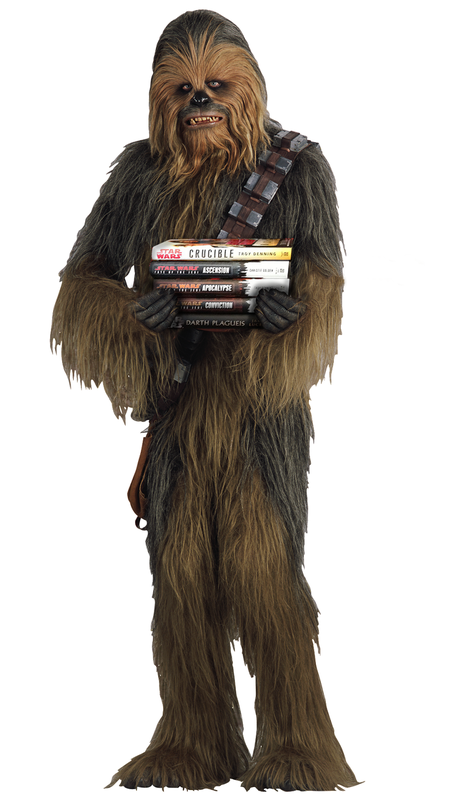 Chewie is holding a stack of books, too. You can access the .pdf printables here. I have both the poster and the bookmarks. It's sized 11x 14.25, which means if you want to print it big on a 11x17, you can. Otherwise, it downsizes quite nicely to a 8.5x11. 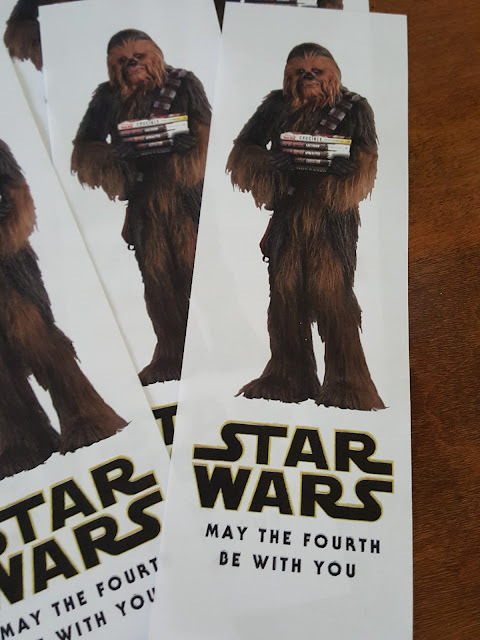 The bookmarks are only one-sided; I recommend listing some of your own library's call numbers for your most popular Star Wars books on the back. Put a few books on display nearby, too! Anyway, hope you enjoy it. This doesn't have to be May 4th alone, but would work for Star Wars Reads Day and any other day you feel like celebrating wookiees. Because, obviously, they are pretty awesome. I did something like this, but your signs and bookmarks are so much cooler than mine! Thank you so much for sharing these! They are making our Star Wars Day display SO much cooler. This is fabulous, and our 5th and 6th graders will love it. Thank you so much for making the printables available! I'm using these at my library for our display too! Thanks for sharing! They are great quality and really take our display to the next level! Thank you SO much for sharing this. 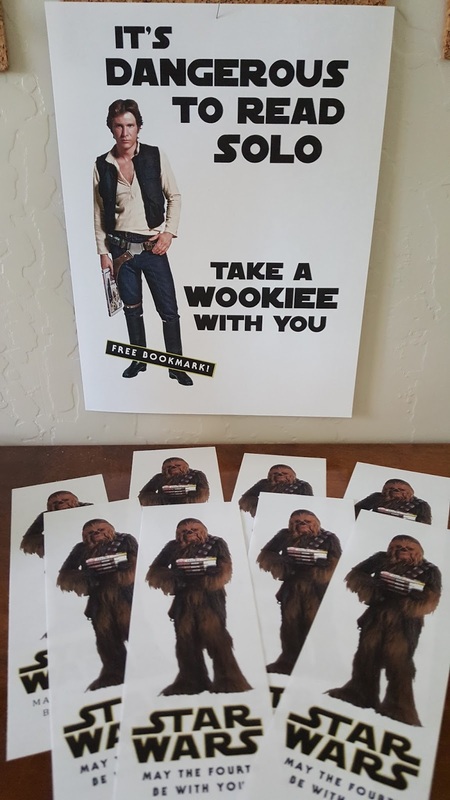 I've been looking for Chewie bookmarks to print so my kids can "take a Wookiee for their bookie". These are absolutely perfect!!! Awesome! 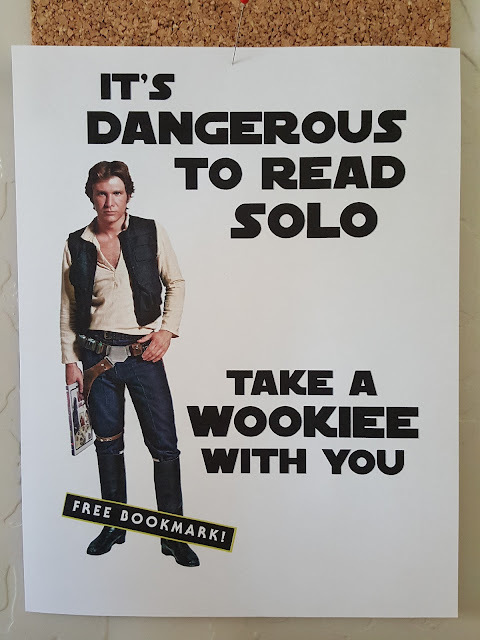 I love that "wookiee for a bookie" haha! This is amazing! I am trying to open the pdf link but google does not like it anymore. Could you post a current link? Thank you, My students would love this! I tried the link, and it should still be working. 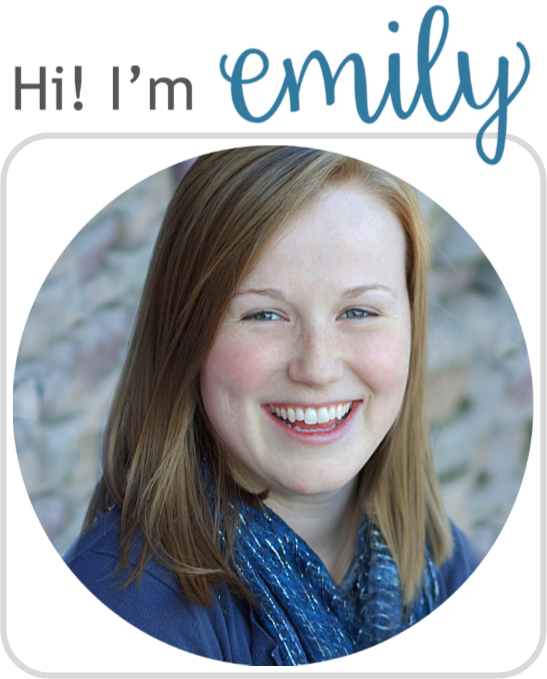 Try again and if it doesn't work, please feel free to email me (emily@literaryhoots.com) and I can email you the file directly! Thank you so much for sharing this, very generous. I am looking forward to using this next May! I love these! I am curious though about potential copyright issues. When I searched for images pertaining to Star Wars characters there was almost nothing that was copyright free. My library is VERY strict about copyright law, as they should be, and I just want to make sure I don't put something out there that I shouldn't. That...is a very valid point. And it sparked an Internet search where I was quickly swamped in the nuances of copyright and fair use. There's not really a straight answer. But I will say this: I did use it in my library, because I felt that it was a not-for-profit, transformative, limited use of the Star Wars characters (which means it falls under the fair use clause of copyright law). I should have attributed the copyright to Disney and made note that they did NOT give me permission to be even more safe (perhaps you could do that, if you choose to use it). That's my mildly legal take on the matter. Oh the joys of copyright and fair use! Thank you for your reply and doing some leg work! !